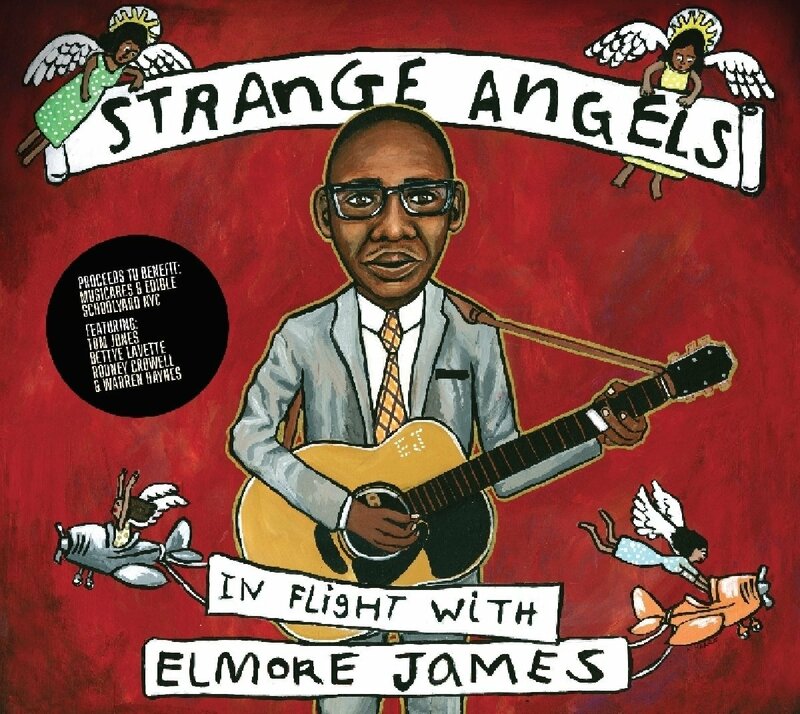 Although he passed away 55 years ago, Blues musician Elmore James remains an influential musical force today. Often referred to as ‘The King of the Slide Guitar,’ Elmore’s music still resonates in the hearts of fans and musicians alike. While the names Muddy Waters and Howlin’ Wolf might be more familiar to the casual music fan, James’s musical output is just as important as those esteemed musicians’ respected back catalogs. 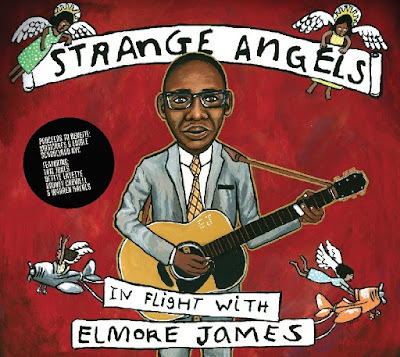 In fact, Elmore’s “Dust My Broom” is one of the most familiar – and most covered - Blues songs in Rock history.